Our university brings together students from 31 countries of the world. This multinational student family develops on the principles of tolerance and mutual respect for the history, language and traditions of every nation. Celebration of the Chinese New Year is one of such traditions. In China Chun Jie (New Year) is considered one of the most popular and beloved folk holidays, which has a long history and originated in the era of Shang dynasty. There existed a belief that on the New Year’s Eve a mythical animal Nyan came to every family and ate food supplies, intending to steal family’s wealth. The only protection was to prepare a rich dinner and leave it at the entrance to the house. The more food, the faster Nyan would be full and go away. But once the beast saw the baby in red clothes and was very scared. Since then, the Chinese began to surround themselves with things of red color - flashlights, scrolls, and fireworks. Chinese New Year celebrations last for 15 days. Massive festivities take place throughout the country. 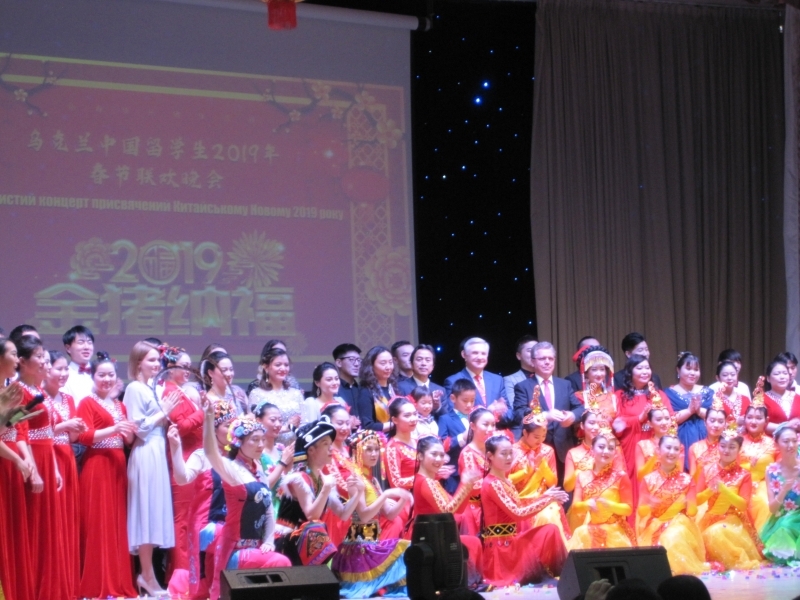 Last week, on the initiative of the Education Department of the People's Republic of China in Ukraine and with the assistance of the Chinese Students Association in Kiev, ceremonial events on the occasion of the Chinese New Year, or Spring Festival took place. 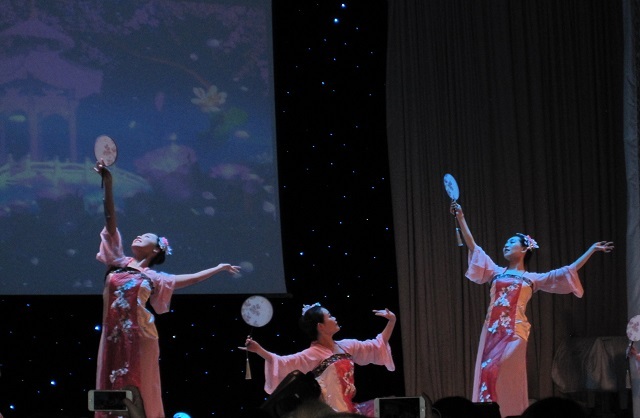 The event was attended by Chinese and Malaysian students of our university. The Ambassador of the People's Republic of China to Ukraine Mr. Du Wei welcomed all attendees, congratulated them on New Year, and wished everyone health and prosperity. He noted that cooperation between China and Ukraine is based on the principles of mutual respect, equality and mutual benefit. 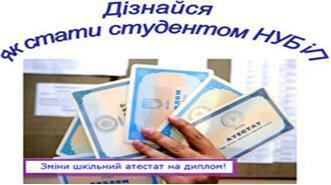 It does not contain any geopolitical motives and does not impose any political conditions. Analyzing positive results of the last year, Mr. Du Wei noted positive dynamics in the relations between countries, in particular, in the field of education. 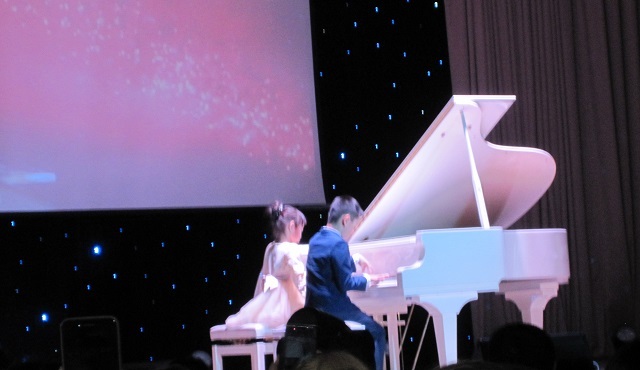 The concert program was filled with bright performances by Chinese and Ukrainian artistic groups. Participants and spectators had the opportunity to plunge into the atmosphere of folk traditions, ceremonies, songs, and dances. Celebration of Chun Jie - Spring Festival is a unique opportunity to get acquainted with Chinese cultural traditions, plunge into its historical and spiritual sacraments. Let the New Year fill every family with faith and hope, joy and love, and give our countries a happy, peaceful life and boost prosperity!